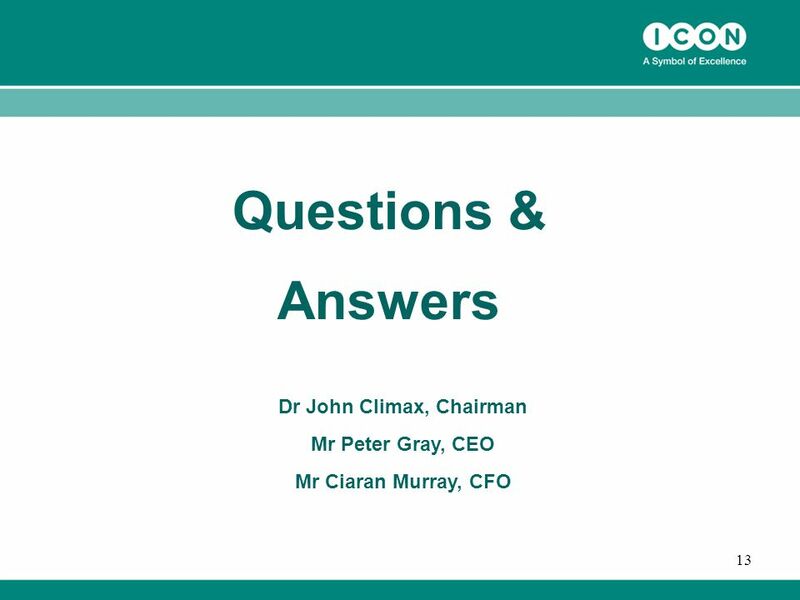 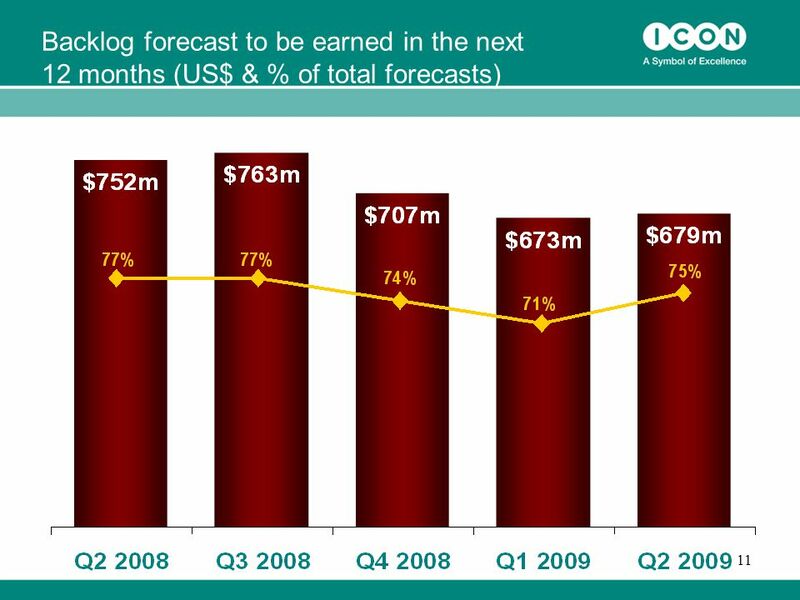 Download ppt "1 ICON Quarter 2, 2009 Results ended June 30, 2009 Dr. John Climax, Chairman Mr. Peter Gray, CEO Mr. Ciaran Murray, CFO." 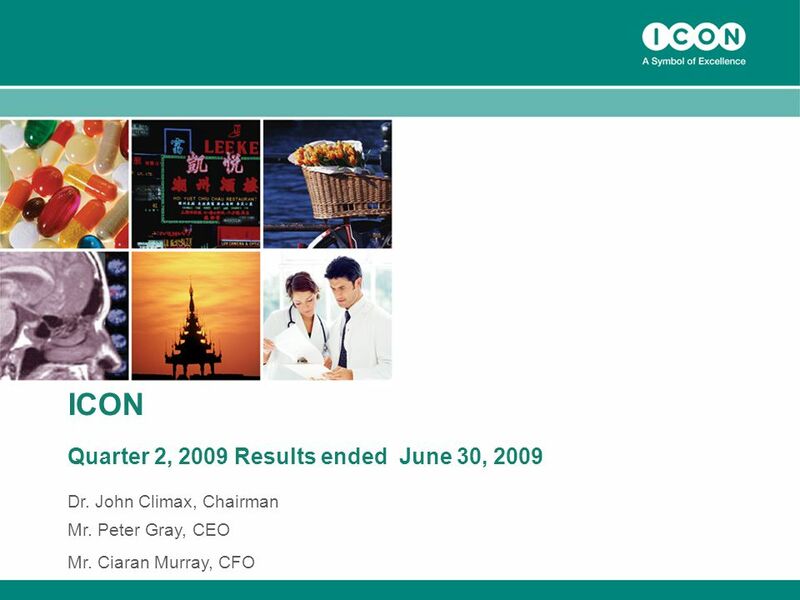 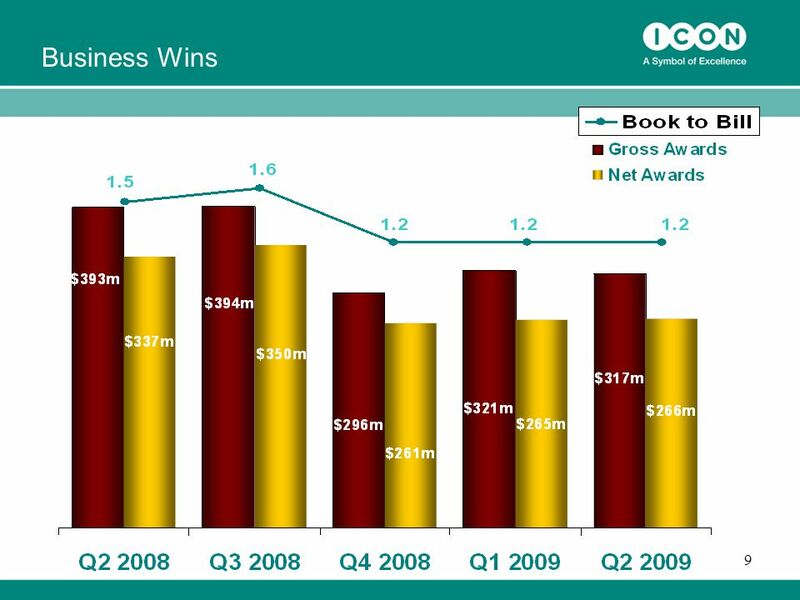 1 ICON Quarter 1, 2009 Results ended March 31, 2009 Dr. John Climax, Chairman Mr. Peter Gray, CEO Mr. Ciaran Murray, CFO. 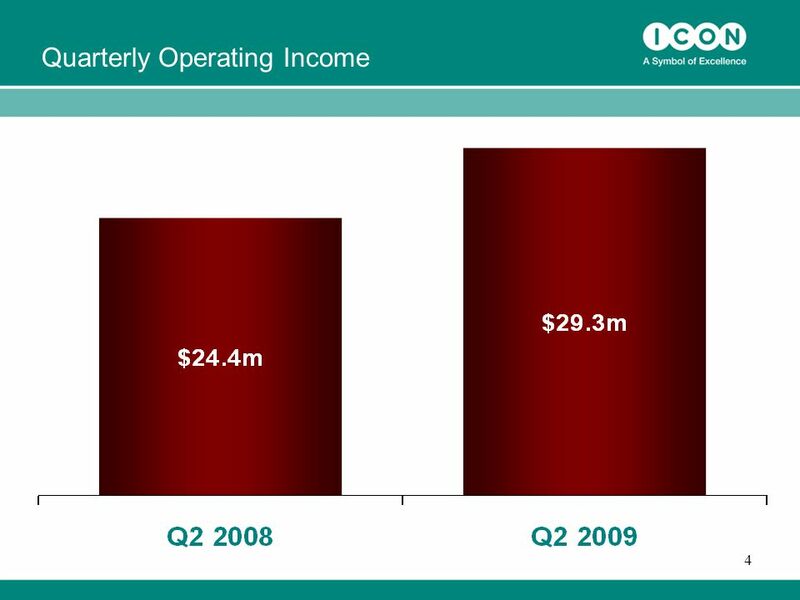 The LGL Group, Inc. (AMEX: LGL) Q Earnings Report August 4, :30 a.m. Eastern. 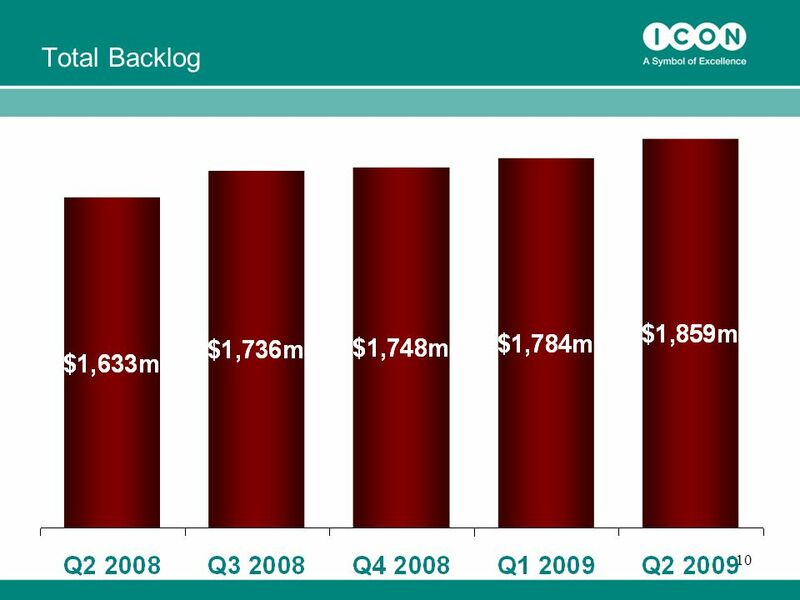 ICON plc 28th Annual J.P. Morgan Healthcare Conference January 2010. 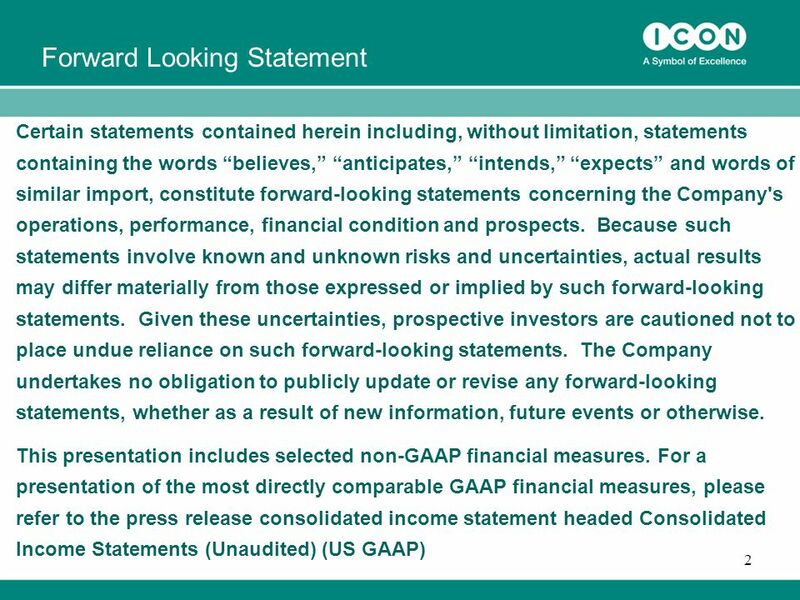 ICON plc November Forward Looking Statements Certain statements contained herein including, without limitation, statements containing the words. 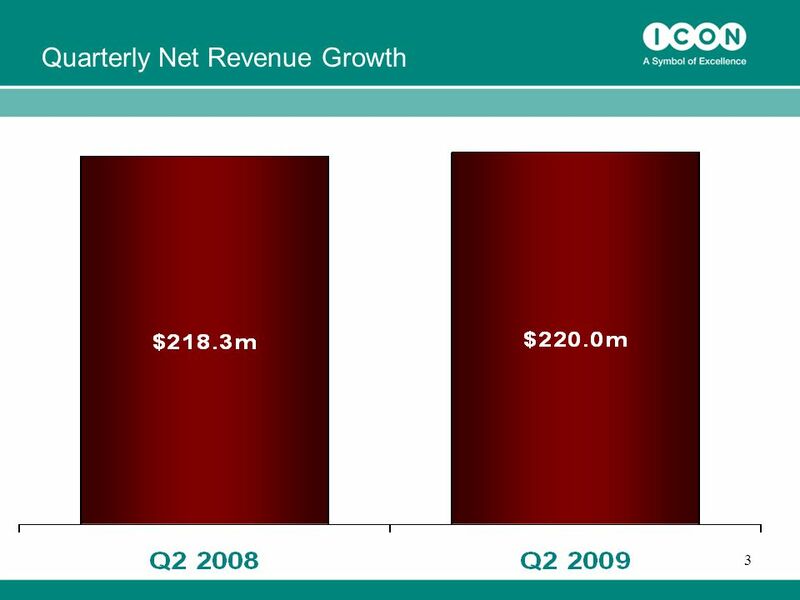 ICON plc Goldman Sachs Twenty Sixth Annual Global Healthcare Conference 14 th June 2005 ICON plc Goldman Sachs Twenty Sixth Annual Global Healthcare Conference. 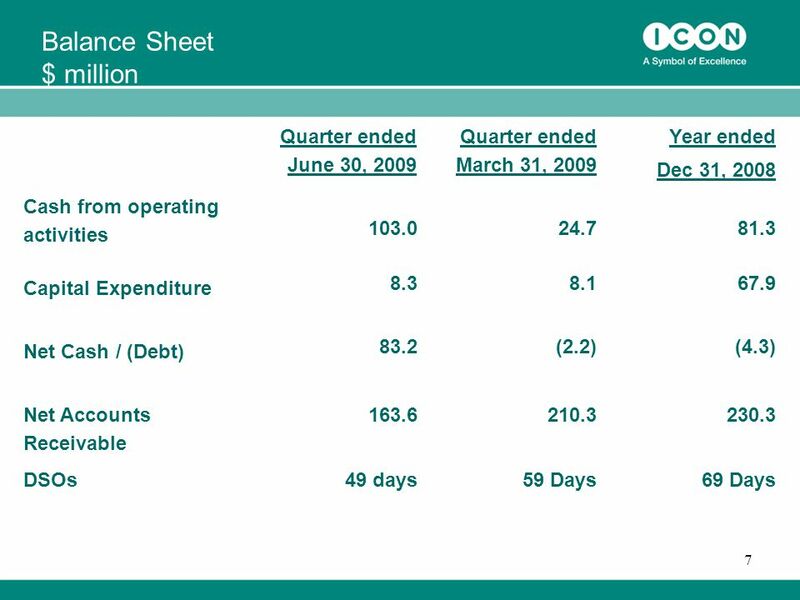 Western Financial Group 2008 Year End Financial Results Conference Call March 20, 2009. 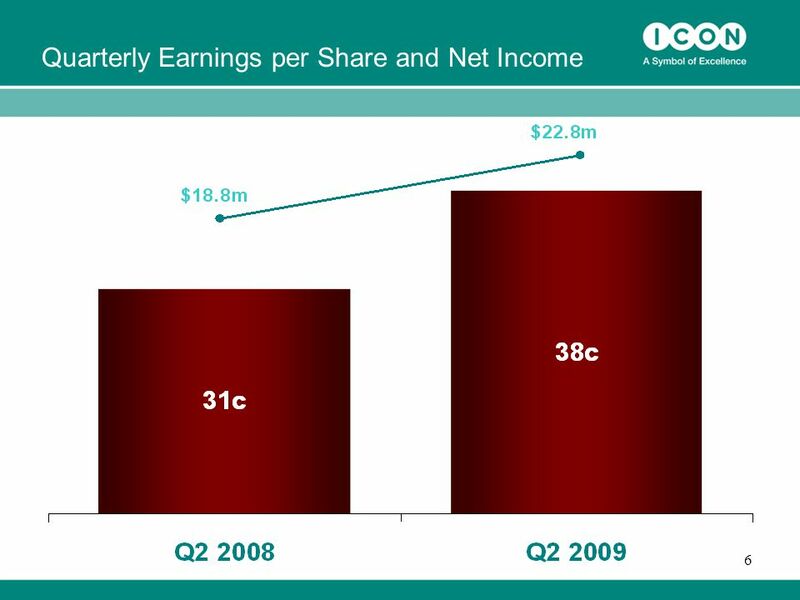 Western Financial Group Q Financial Results Conference Call August 18, 2009. 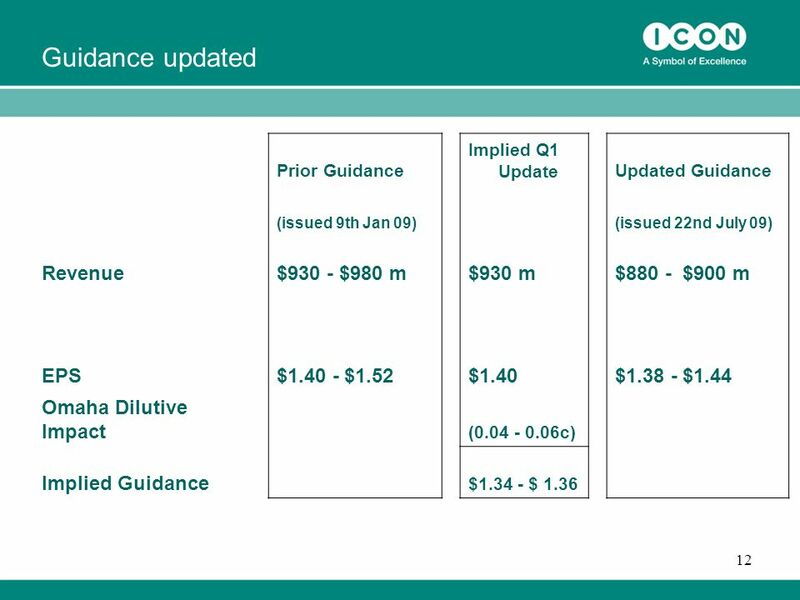 1 ICON plc Investor Update March Certain statements contained herein including, without limitation, statements containing. 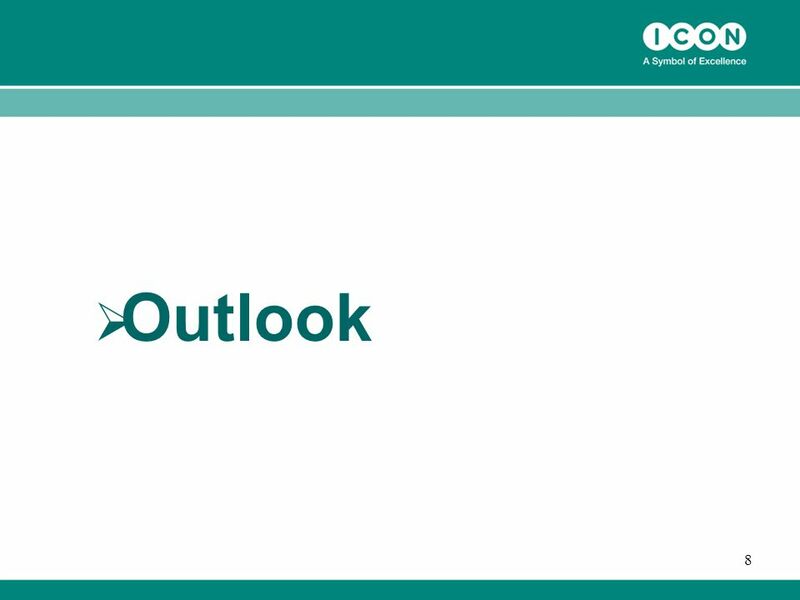 Second Quarter Results Ended June 30, This presentation contains statements, including statements about future plans and expectations, which constitute. 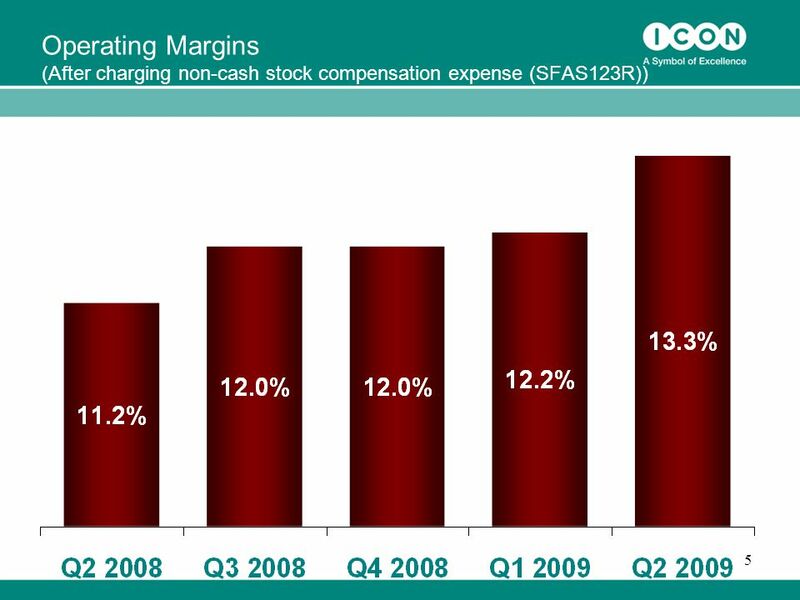 Microsoft Corporation John Connors Chief Financial Officer January, 2004. 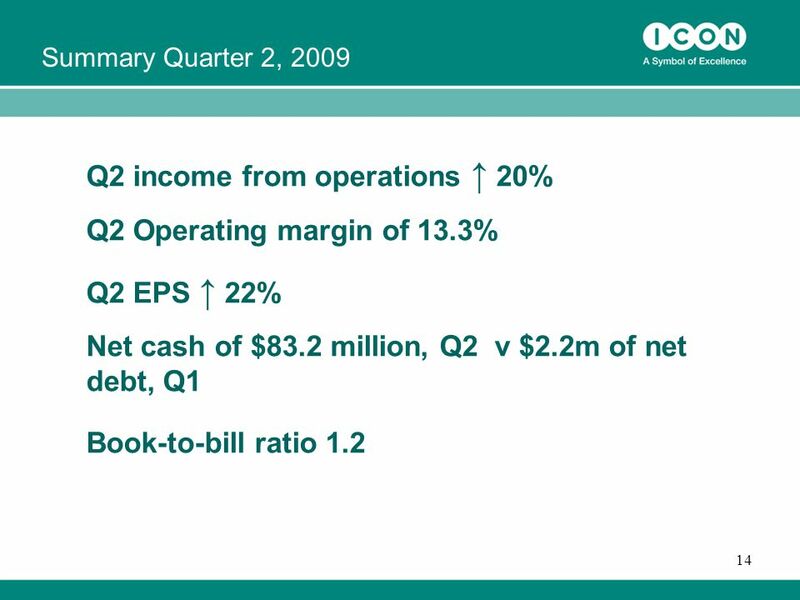 3Q07 Financial Results October 25, 2007 Slide #1.